GET OFF THE TOP BENCH!! Why A Kuuma Electric Sauna Stove? By Definition taking a sauna is a steam bath taken in a Finnish manner. That’s exactly what both our wood and electric sauna stoves do for you, provide excellent heat and a great level of steam. 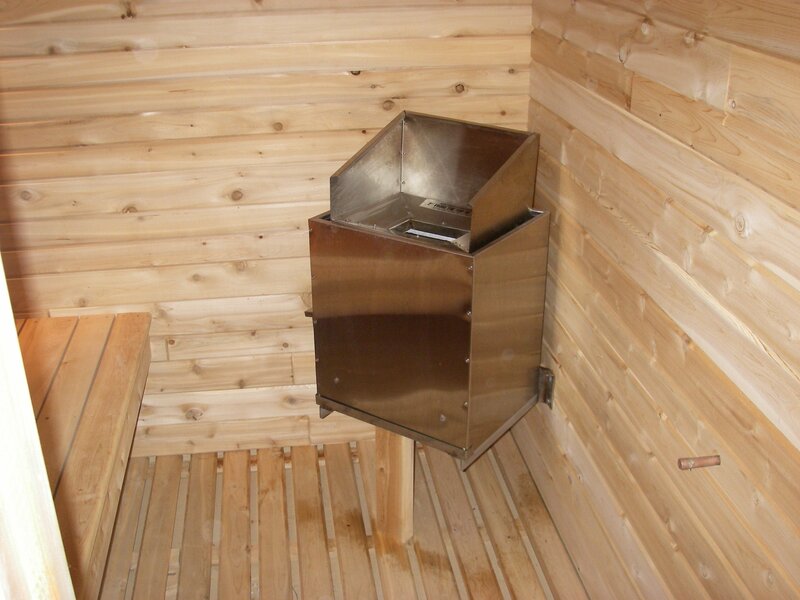 Be ready to move down off the top bench when using a Kuuma sauna stove. 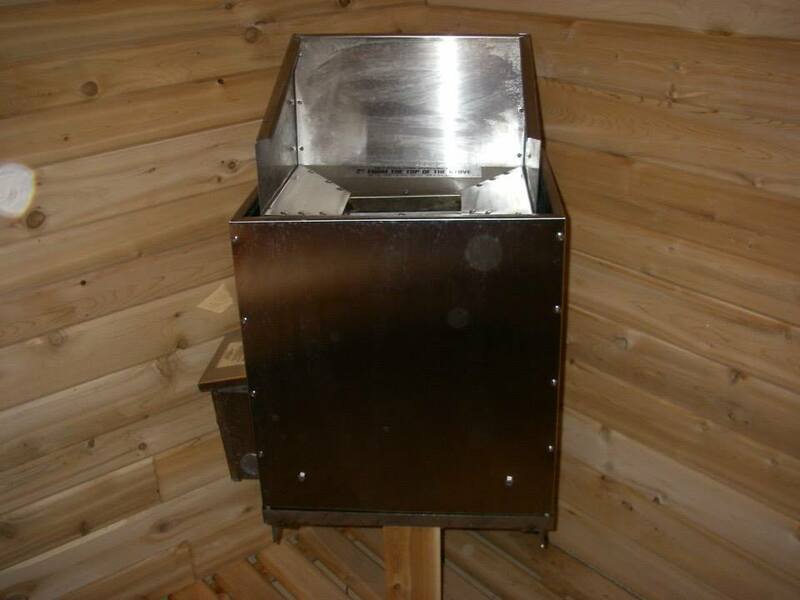 Ask someone who owns or has already tried a Kuuma sauna stove and you will see why they are recognized for their quality design and providing an unmatched sauna experience! Read about all the benefits of saunas and a lot more general information, including how to build your own at http://www.saunatimes.com. 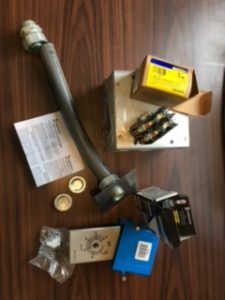 The time and contactor kit includes everything you need to wire your electric sauna. All you need to provide is #8 230v, 40 amp wire supply to the contactor. Is it costly to operate? Do you need a rail around the heater? 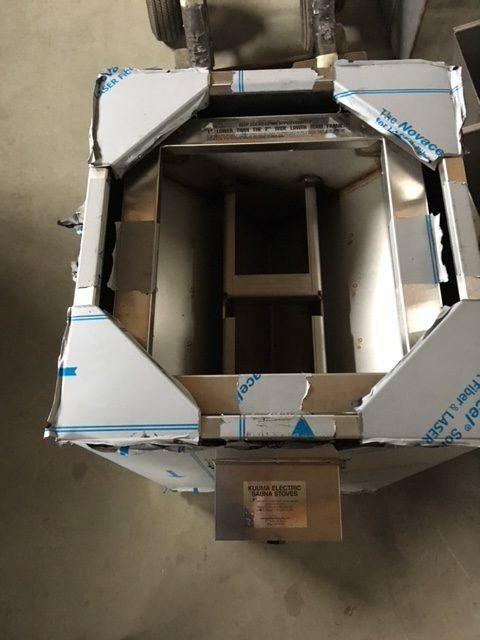 No, they have insulated and double air flow hoods to keep them relatively cool on the outside, 6″ clearance on the floor model and 1″ clearance on the wall mount. What size room is suited for the wall mount? If insulated correctly, up to a 7 x 7 x 8 room. What size room is suited for the floor model? If insulated correctly, up to a 10 x 10 x 8 room. Does it have a remote timer? Yes, if ordered, an optional 1 hour timer can be located outside of the sauna room. What is the best type of rock to use? Granite rock is the best. The size of your fist or smaller are preferred. 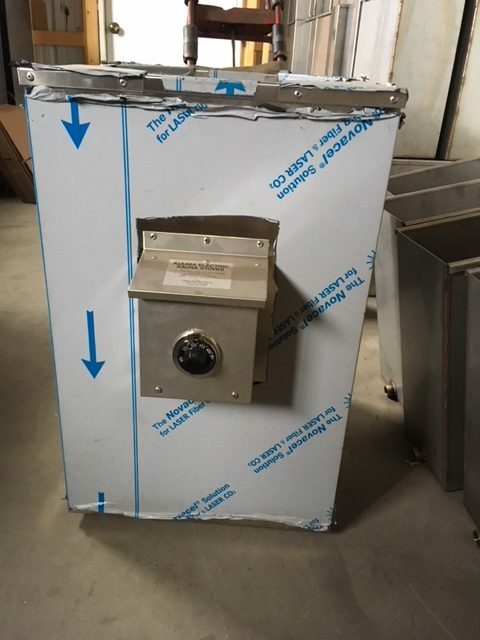 You have not solicited a testimonial for your Kuuma all electric sauna heater, but I feel that when a testimonial is deserved it should be given. The workmanship and functioning of the stove is impeccable. When I went back to the university after retirement I did a study on quality control. 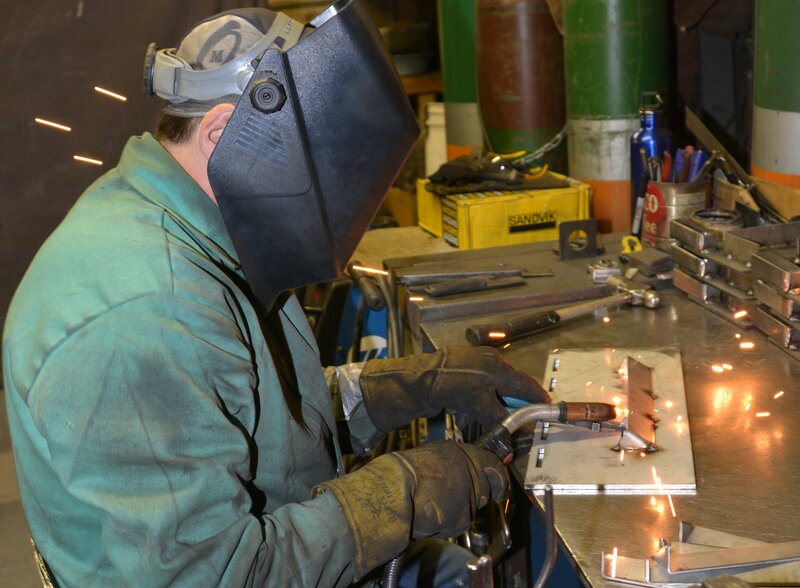 Your stove meets all the requirements of the high quality standard that the customer deserves. The installation was easy with no hassle and the operation is as simple as any can be. Your cool wall design is a real plus. Keep up the excellent quality.